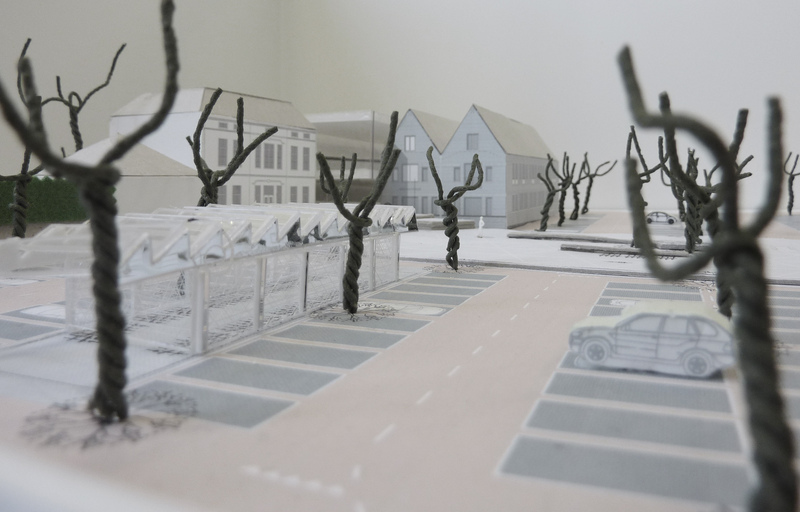 De Meent in Geldrop gets a landscape transformation. 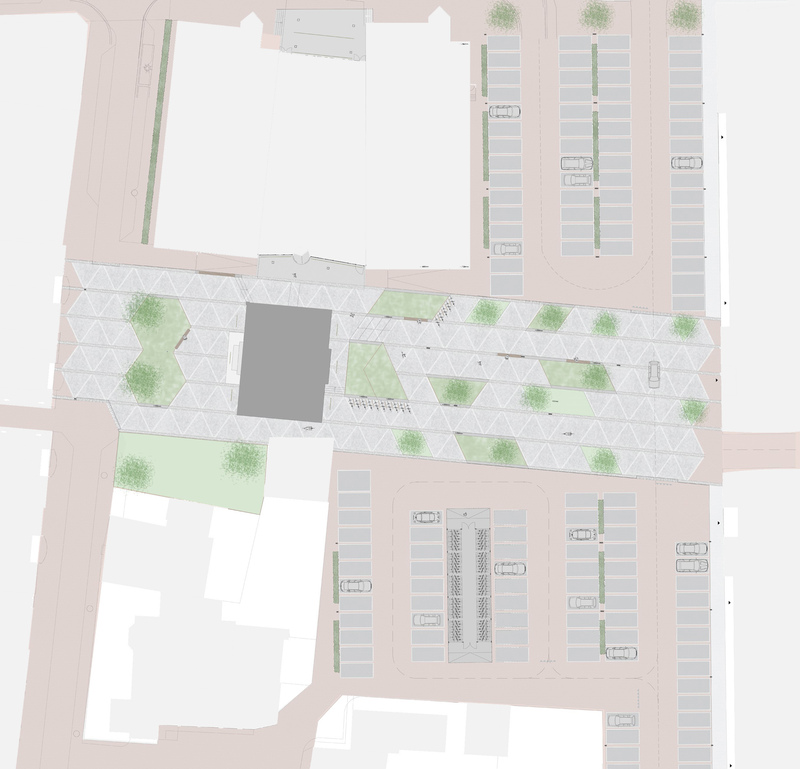 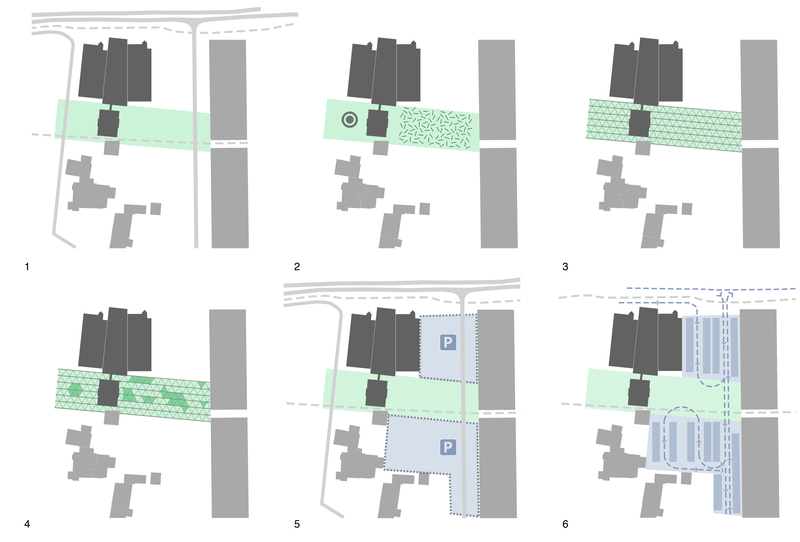 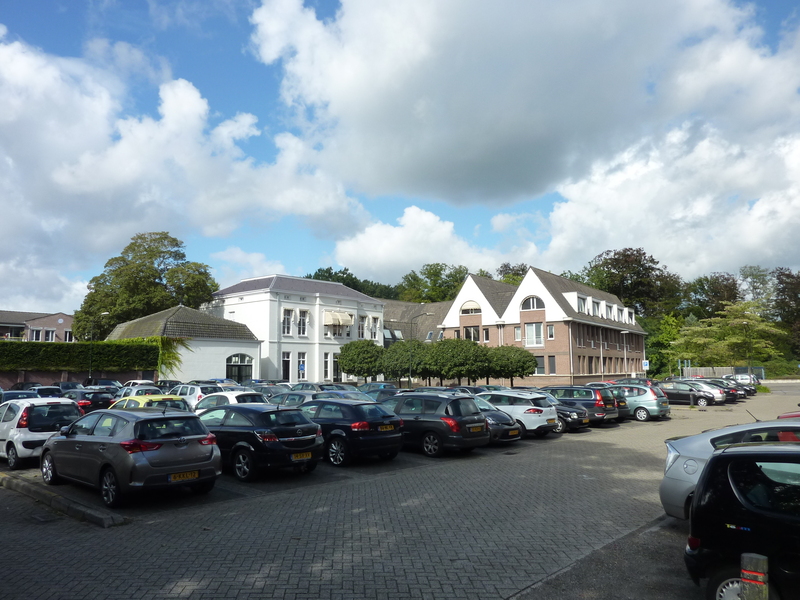 The appearance of the parking, in the center of Geldrop, will change into an entrance square for the town hall. 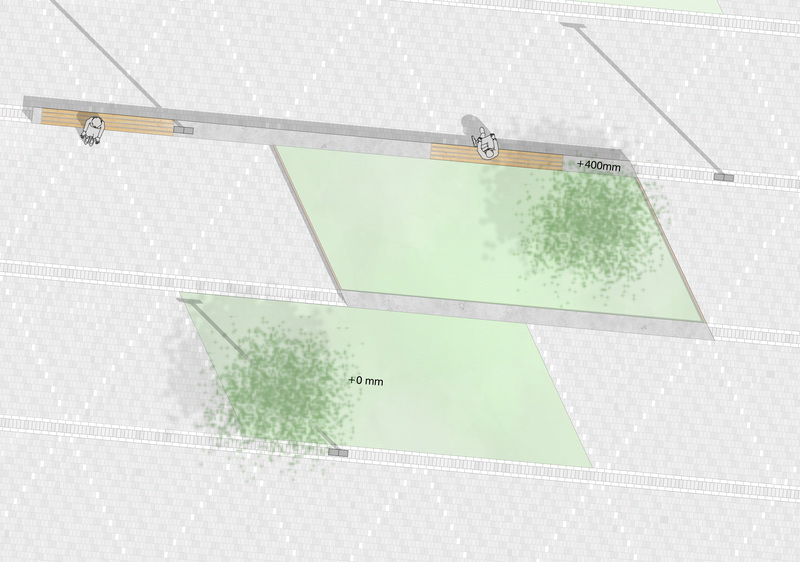 The old garden of the monumental villa forms the contour for the square.